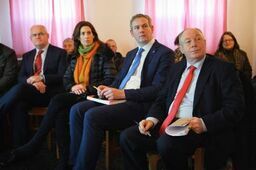 Ministers Michael Ring and Sean Kyne and Hildegarde Naughton, T.D. 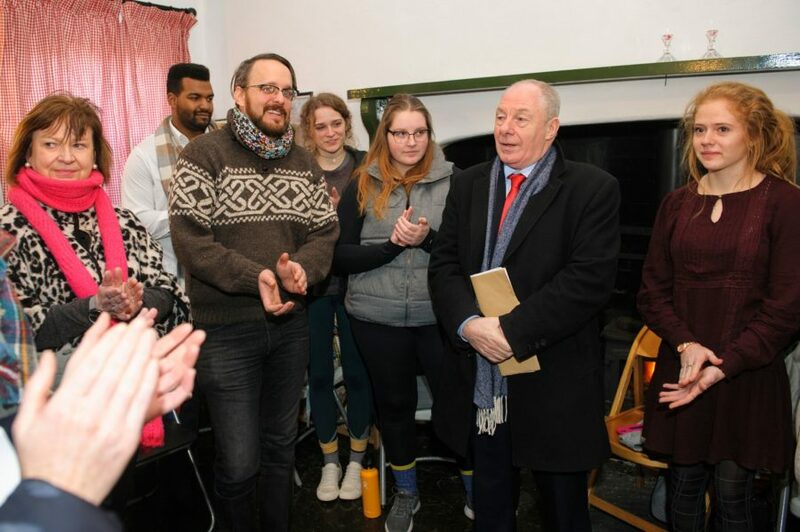 visited Tullycross last Friday to discuss Connemara West’s ambitious plans to develop a International Residential Education Centre in Tullycross. 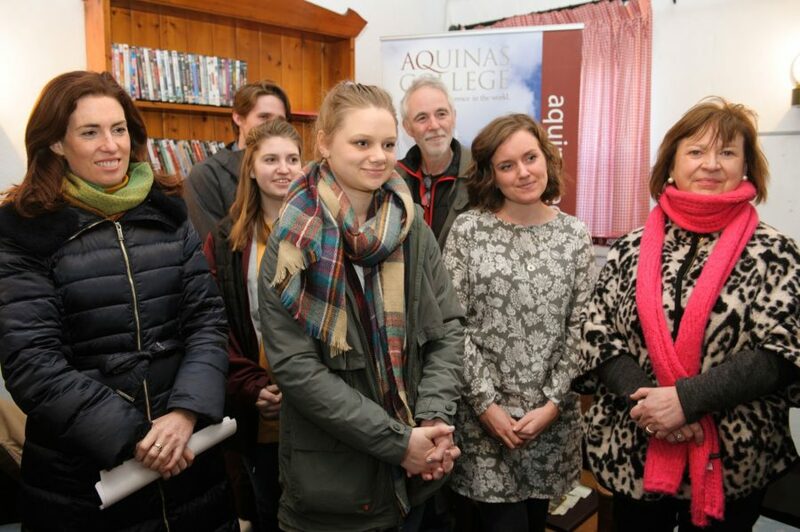 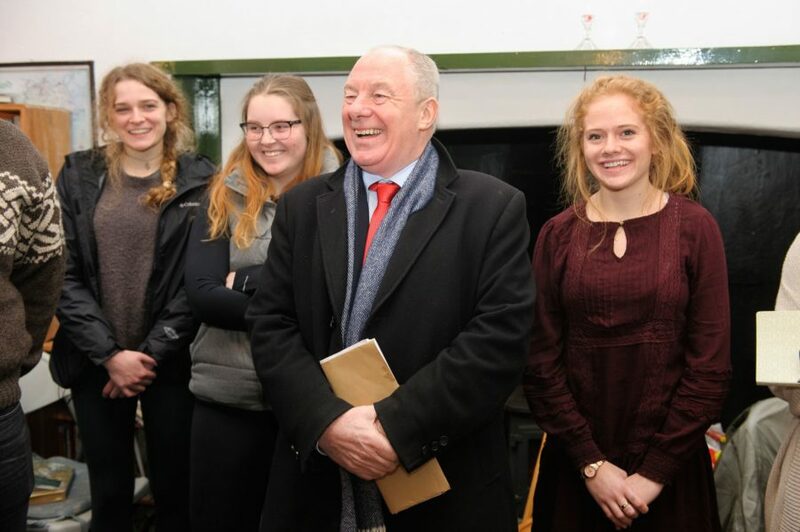 The Minsters also met with Professor Mike Lorr, Director of the Aquinas College 2018 Ireland Programme and Michelle Plumsted, Assistant Director and the Aquinas 2018 student group.